Enjoy a home-made brunch buffet. Savor teas donated by TeaSource (and coffee). Moms, dads, kids and grandparents are welcome. Enjoy live harp music, and African gifts. Girls feeling styled up in fancy dress pants suits. The original design sketch was created by Blue House student Olivia. 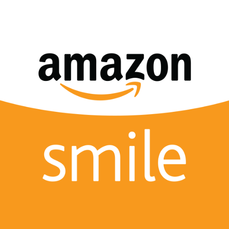 ​If you shop on Amazon.com, a portion of your payment can support the girls of Blue House Uganda, a Hope Multipurpose Inc. project. It doesn't cost you anything and you're supporting a great cause! Tell your friends. It adds up! 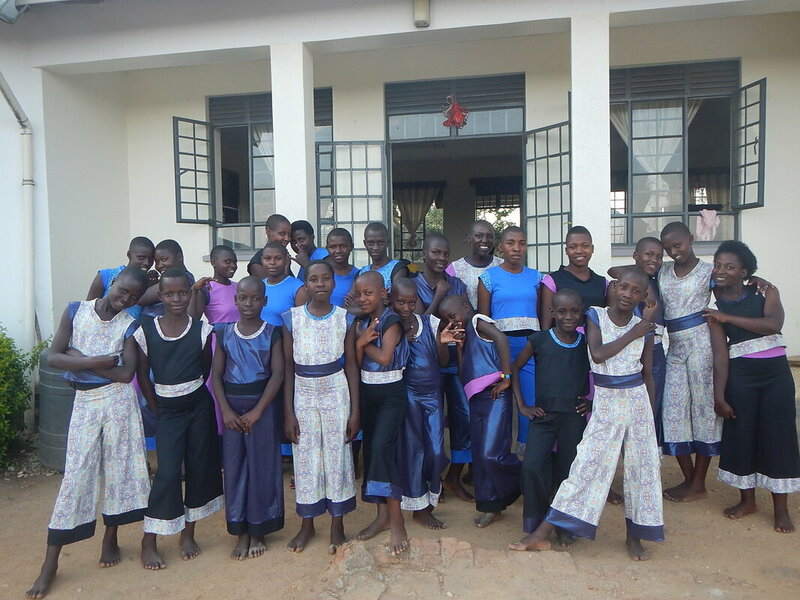 The button will automatically make Blue House Uganda your charitable organization from now on. Learn more about how it works. ...is the new name for Hope Multipurpose, Inc., HMI.